Posted on Thursday, July 14th, 2016, by Brenda Pottinger under Misc..
Our beautiful 16×20 (and larger prints) and metal prints are on sale this week. 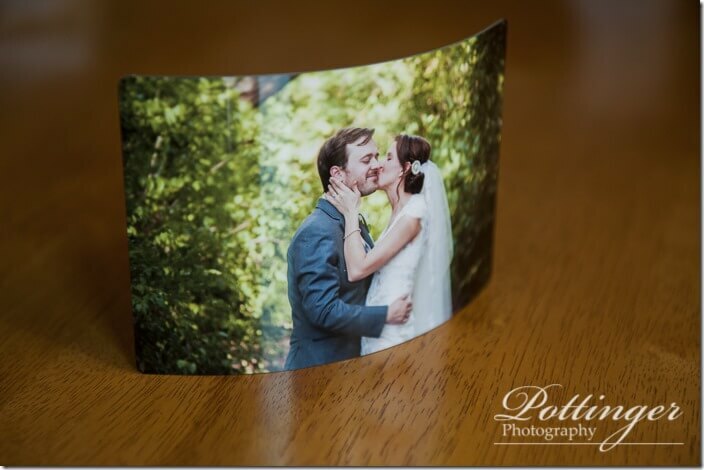 It’s always great to have your wonderful images printed so that you can see them at anytime. They are fun to show off too! Each photo is printed by our professional photo lab. Take 20% off when your order and pay before July 21, 2016.